The Foothills Chapter is gearing up for our fourth annual online auction, hosted by Elevate Auctions. 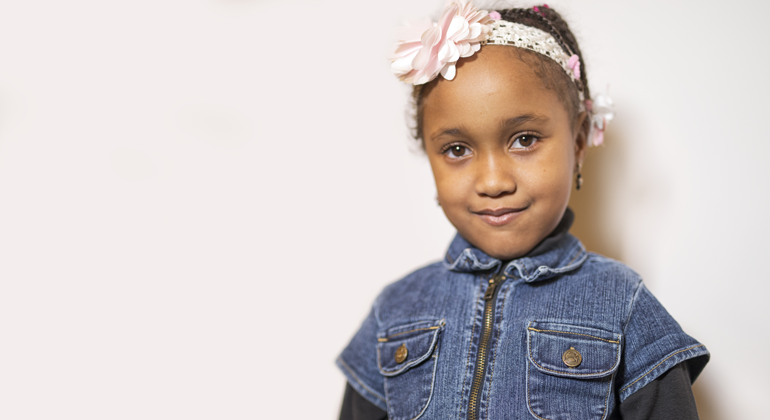 Why not let your love of wine go to a great cause? 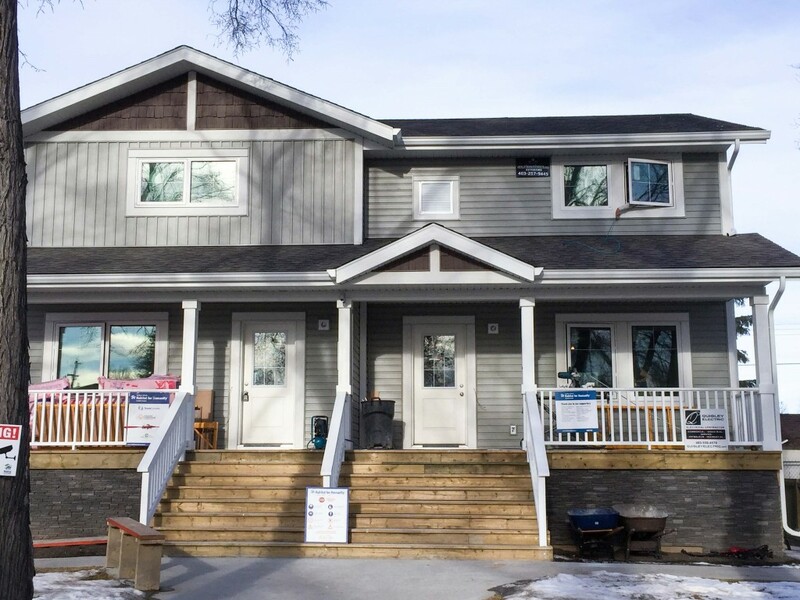 The Foothills Chapter of Habitat for Humanity will use proceeds from our Wine Survivor Contest to build our second affordable housing duplex in the Foothills. 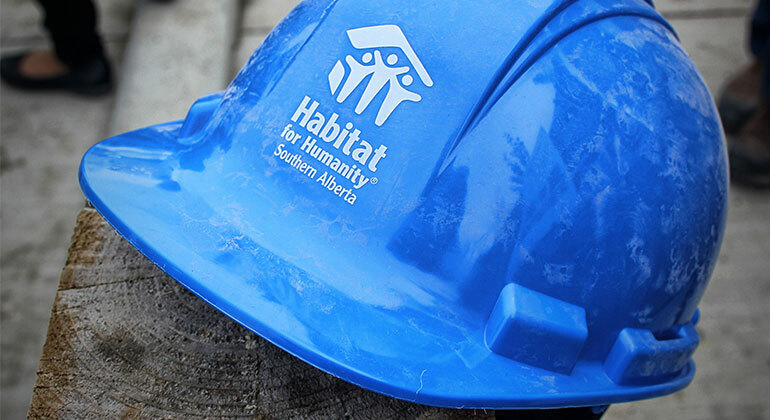 Learn more about supporting the 2018 Habitat build in Okotoks. 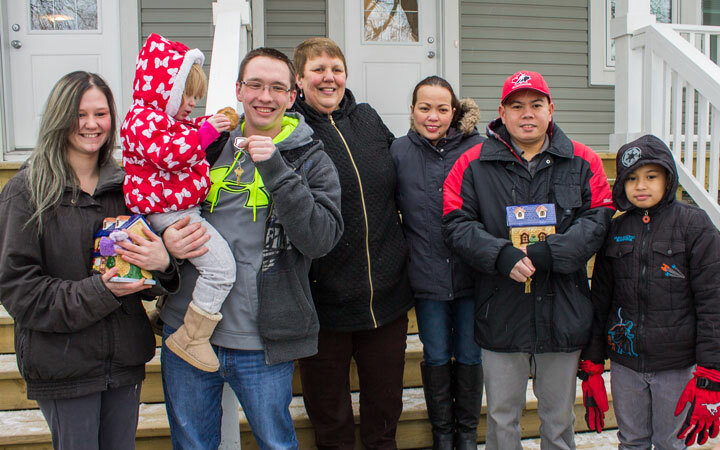 Sue and Nigel Teucher are regular weekly volunteers with Habitat for Humanity. 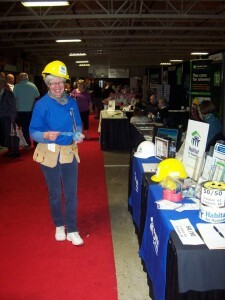 Sue has been volunteering with Habitat in Calgary since May 2008. 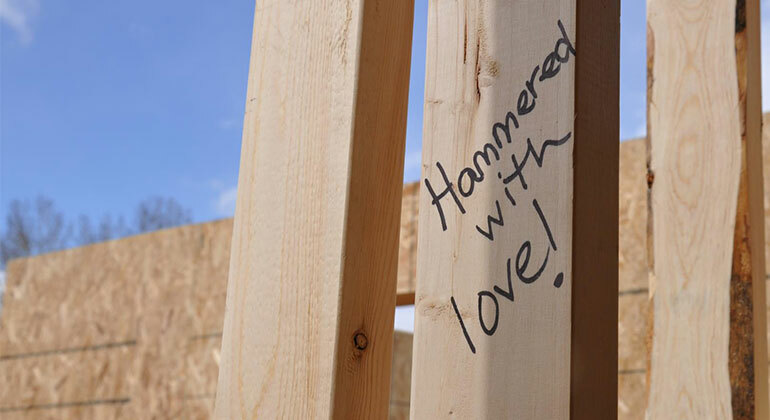 It was a life long dream of hers to give back to the community through Habitat, and her retirement allowed her the time to fulfill this dream. In 2013, after three years of semi-retirement, Nigel retired completely which also allowed him to donate some of his time to Habitat. 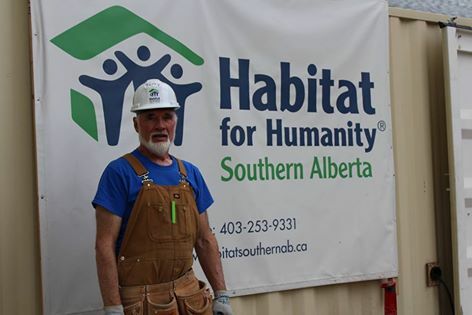 Habitat for Humanity Foothills salutes another amazing High River volunteer, Terry, who signed up after attending the Ground-Breaking Ceremony and answered the call for local volunteers. When we had to remove one of the Elm trees from our High River Habitat build site one of our committee volunteers contacted her wood turner neighbour, Allan Palmer. Allan is a retired Vancouver police officer who moved to Okotoks ten years ago and was looking for a new hobby. 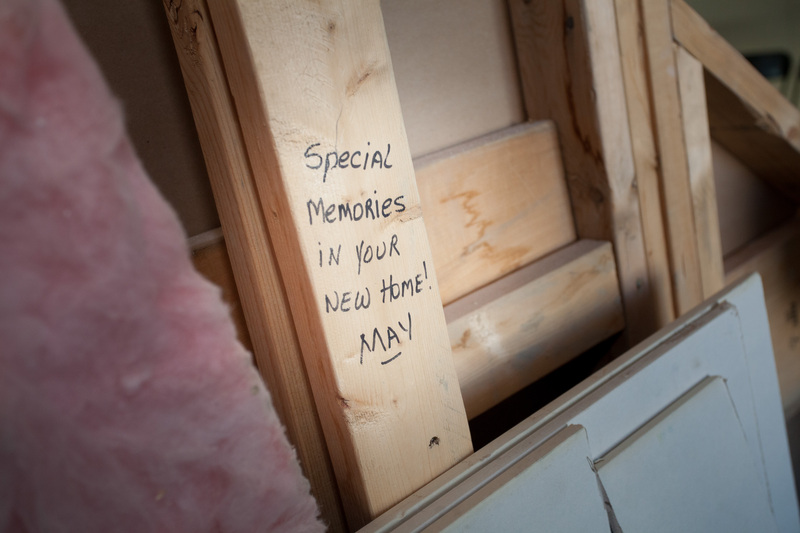 Habitat for Humanity Foothills salutes our hard-working volunteers. Local High River volunteer Joann brings so much life and fun to our monthly Chapter meetings. 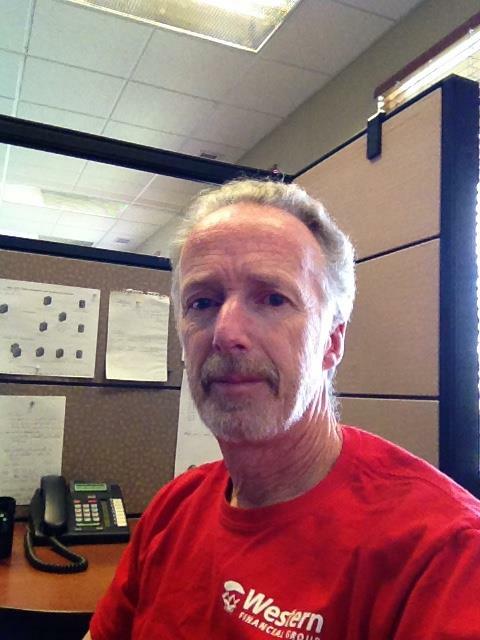 A big shout-out to Bill, one of our new, very dedicated Habitat for Humanity Crew Leaders from High River. A Crew Leader is a volunteer who works on the build site leading teams of other volunteers.